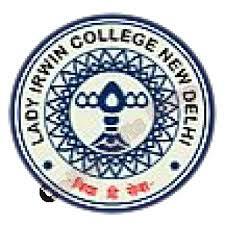 In 1932, Lady Irwin College was established by Lady Dorothy Irwin with the prime motive of empowering women and training them to become confident and independent individuals. 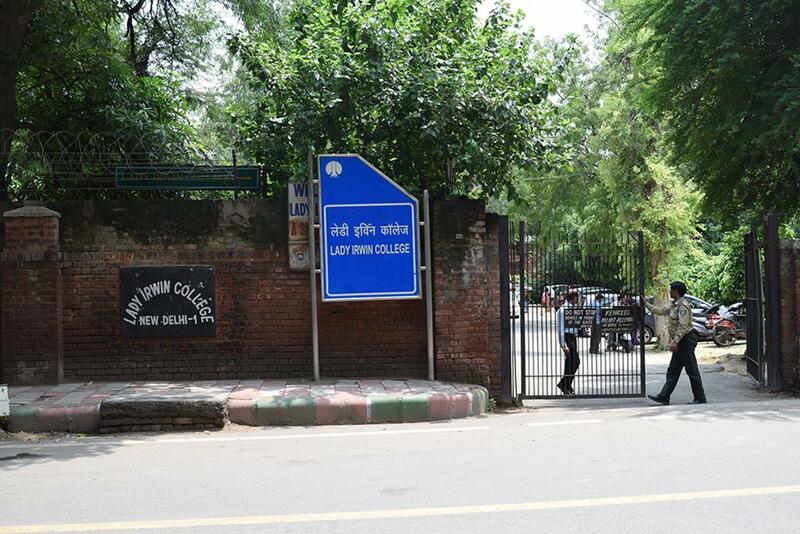 Started with mere 11 students, the college today has over 1100 students in its records every year and comes in the category of the most coveted colleges in the country. 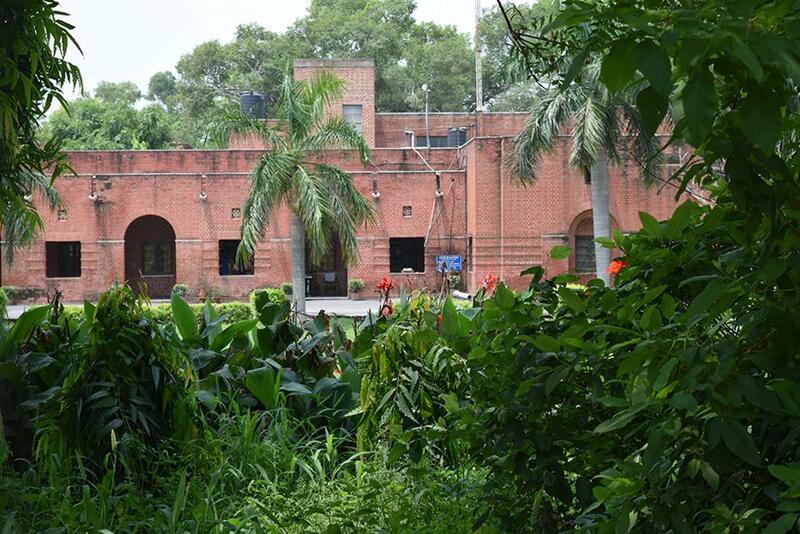 In 1950 when the University of Delhi came into existence, the college was affiliated to the University of Delhi and a B.Sc degree in Home Science was introduced. According to the University of Delhi curriculum, the college offers undergraduate and post graduate courses in Home Science. Doctoral programs in five major areas of home science are also provided. Several other courses are also offered by the college that includes B.Ed in Home Science, B.Ed in Special Education(MR) and a post graduate Diploma in Dietetics and Public Health Nutrition. Aphorism of the college is "Vidya hi Sewa" and truly abides by it. 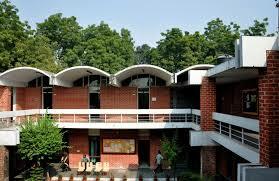 The college aims to inculcate a sense of pride and confidence among its students. 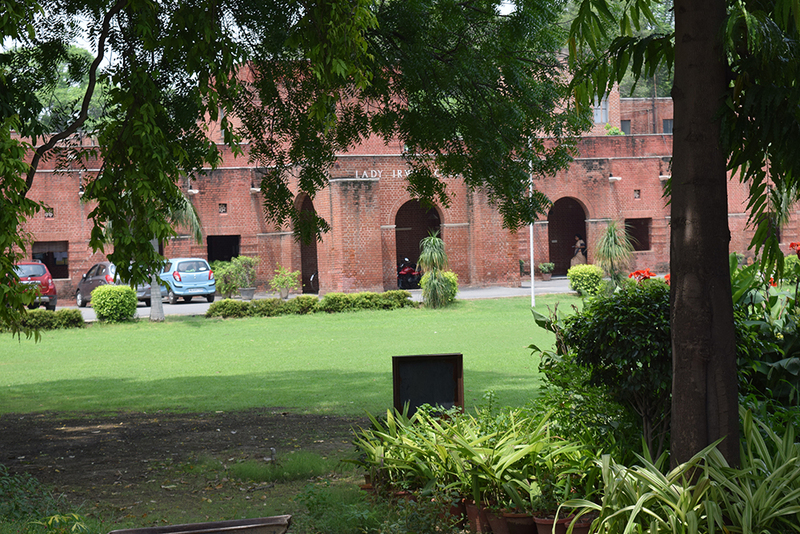 It's one of the oldest and most prestigious institutes within the University of Delhi and never hesitates to boast off its reputation. Candidates must have passed B.Sc. Home Science (Pass/Hons.) or B.Sc. Food Technology (Hons. ), B.Sc. Microbiology, B.Sc. Biochemistry, B.Sc.Nursing, M.B.B.S. examination with 50% or above marks. Candidate must have passed B.Sc. Home Science degree. All the eligible candidates will be required to appear in the Written Test at the college, at their own expense, on the given dates and timings. Candidate must have passed B.Sc. (Hons.) Home Science with 55% or above marks in relevant field from any recognized University. Candidate must have passed B.Sc. Social Science degree. All the eligible candidates will be required to appear in the Written Test at the college, at their own expense, on the given dates and timings.